Apple’s opportunity in Japan is significant with the country alone representing 8 percent of the company’s total revenue and almost 11 percent of operating profit in the most recent quarter. 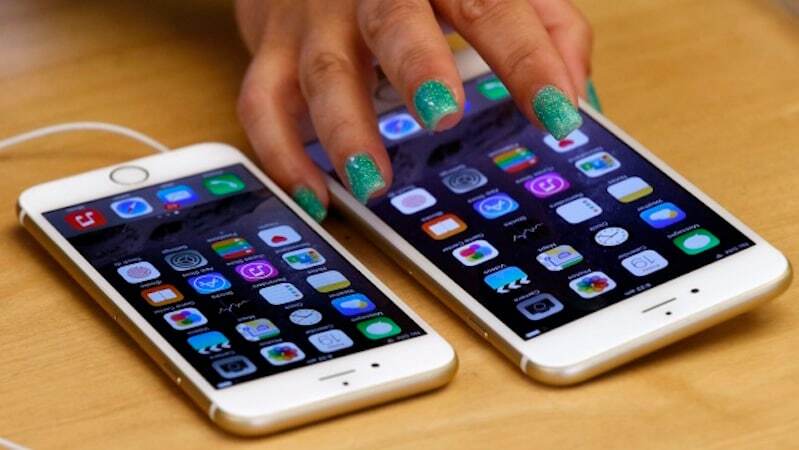 Apple has planned to launch these new features with the next iPhone models, which the company is set to unveil in September, according to people familiar with the matter. However, the company could hold back the transit card feature to next year’s model if discussions with the Japan-based payment networks fall apart, one person said. Apple is already at work on a major redesign of the iPhone for 2017 that focuses more heavily on the display by removing the Home button, according to a person familiar with the matter.